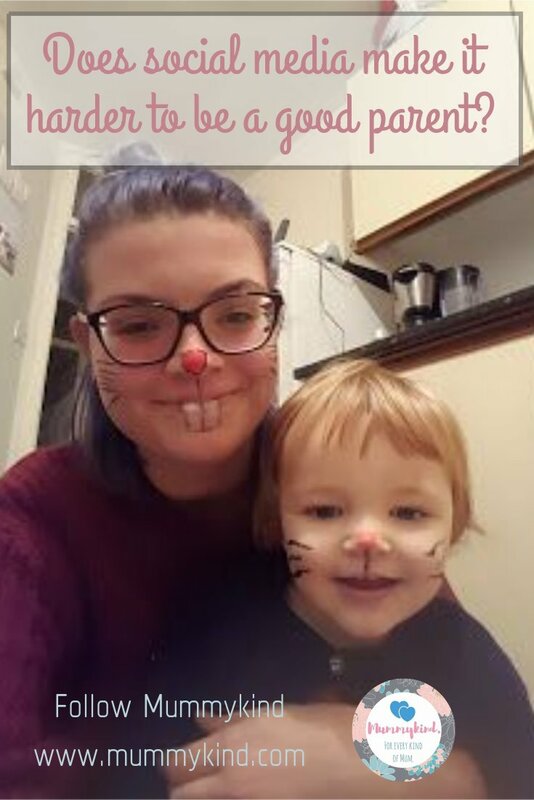 Mum one- Only posts on social media about the amazing things her child does, pictures of her child being perfectly behaved. Only shares experiences where she felt triumphant as a parent. Lives a seemingly perfect life with her perfect child. Meanwhile, her toddler has stressed her out all day, nothing has been done around her house and once her toddler has gone to bed, she gets to finally sit down to hot food for the first time today. Mum two- Checks mum one’s social media frequently, amazed at how well she is coping with motherhood. She scrolls through her social media posts in awe, as her toddler pulls out the clothes she has folded three times already and screams at the top of their lungs for juice! Both mothers are in the same position, yet mum two feels like she is failing. Why isn’t her child well behaved? Why doesn’t she have her life sorted? Because social media is the perfect platform for creating a better version of your reality. We can be anyone we want on social media in the hope that nobody will find out our flaws and mistakes. This is what is making a lot of mothers feel like failures. The constant reminder that the ‘Mum ones’ out there are doing better than we are. ‘Mummy groups’ do not help with this. 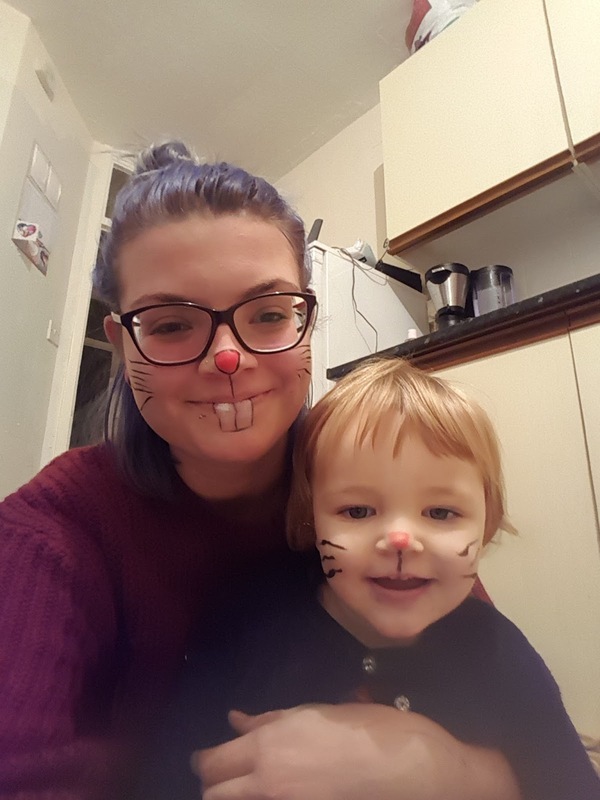 I don’t know about the rest of you, but seeing photo after photo of kids, my daughter’s age, doing things she isn’t doing yet or seeing people show off how much they have got their kids for birthdays/Christmas, makes me feel inadequate as a parent. Why isn’t my daughter doing that? Must be something I’m doing. Why didn’t I spend that much on her for her birthday? I must be such a bad mother. Right? Every child is different and every parenting journey is different. You can try to be like all the ‘Mum ones’ in the world, but chances are, it won’t work. You are the best mother you can be to your little one. Your parenting journey is exactly that. YOURS! Don’t let other people influence it or even change it completely. 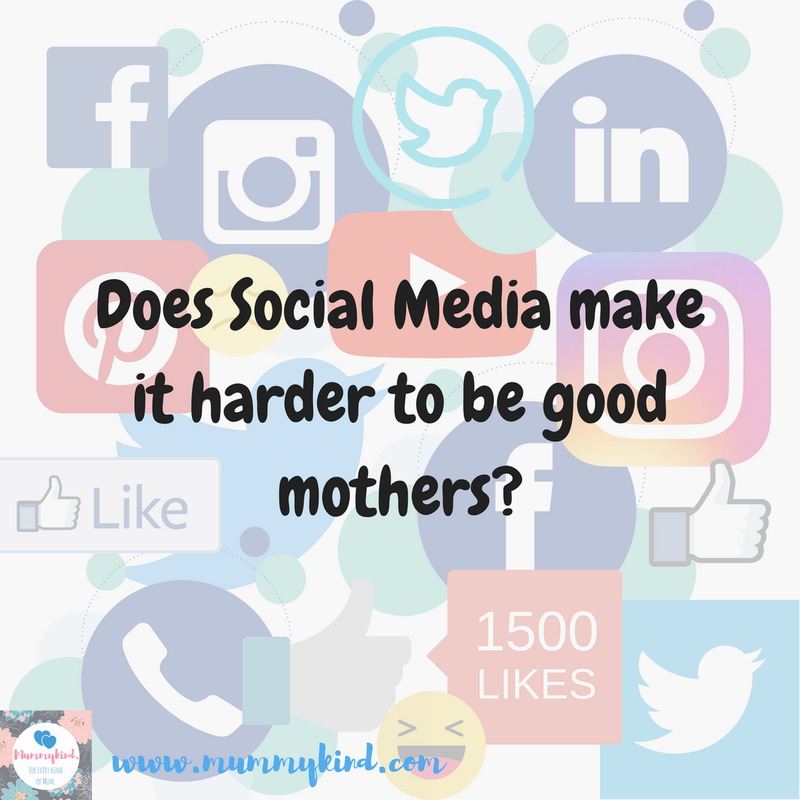 So does social media make it harder to be good mothers? In some aspects yes. It definitely makes us question some of our abilities and choices, which then leads us to question our parenting in general. But in other aspects, no. Social media is a great place to socialise with other mothers, pick up tips on the harder parts of parenting e.g. breastfeeding, potty training etc. And social media mummies, 80% of the time, will be there to support you when you feel like the worst parent in the world. So go ahead, scroll through social media, but stick to your choices! After all, mummy knows best! Thanks Talya! You're so right, I found the constant barrage of perfect motherhood on social media really awful because I already felt like I was far from perfect! I think a lot of the problems aren't so much with social media. They're about the 'keeping up with the Jones' wish, social media users having no assertiveness and confidence. And realising from the start that it's filtered. To me that's pretty obviously, I know I have a great child, I know the part I've played in that, and I can read everyone else's parenting story without any jealousy or issues. Although finding out there's huge blogging campaigns for brands I use all the time and am their key demographic is more annoying.